Since the practical course at University is finished, I now present you the final submitted state of the puzzle platformer. The single existing level is a bit short and the puzzles don’t really deserve that label, but it shows the assets and functionality. 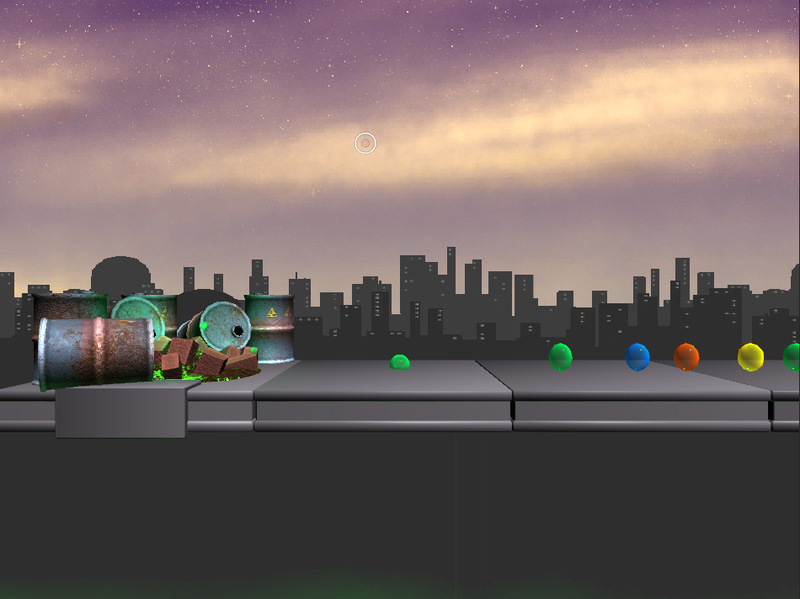 Once the level is finished, it will be loaded again. And here you can download it. I teased a bit about my current project in my last post about squishy bones in Unity, and I figured I should finally put some information up. 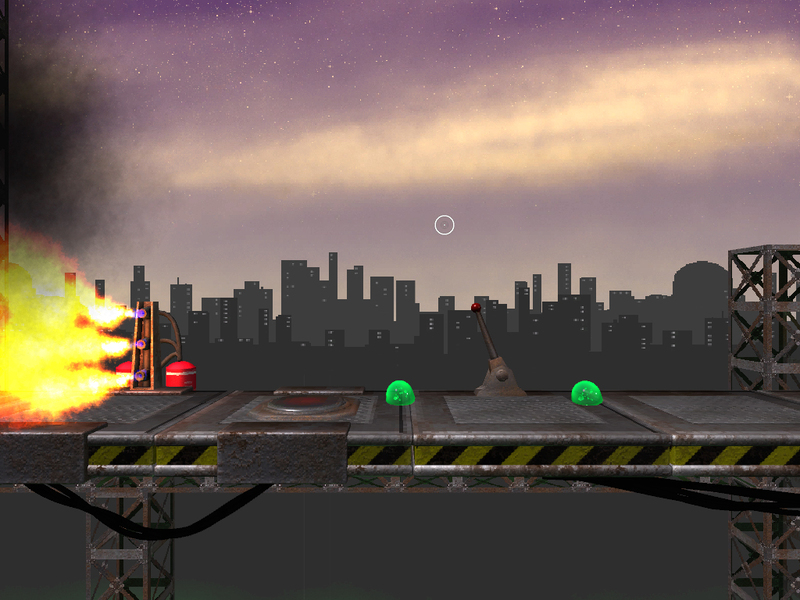 It is the final project for the practical course at university, with the requirement of being a platformer. I decided to create a 2.5D puzzle-platformer-hybrid, starring a blob of jello (after attempting and failing to recreate a look I wanted to use for a short-movie once).